I am absolutly thrilled by this role. I loved the first season of BLL. I can't wait to see her become the new antagonist of the series! Could 2018 bring better news to Meryl fans? 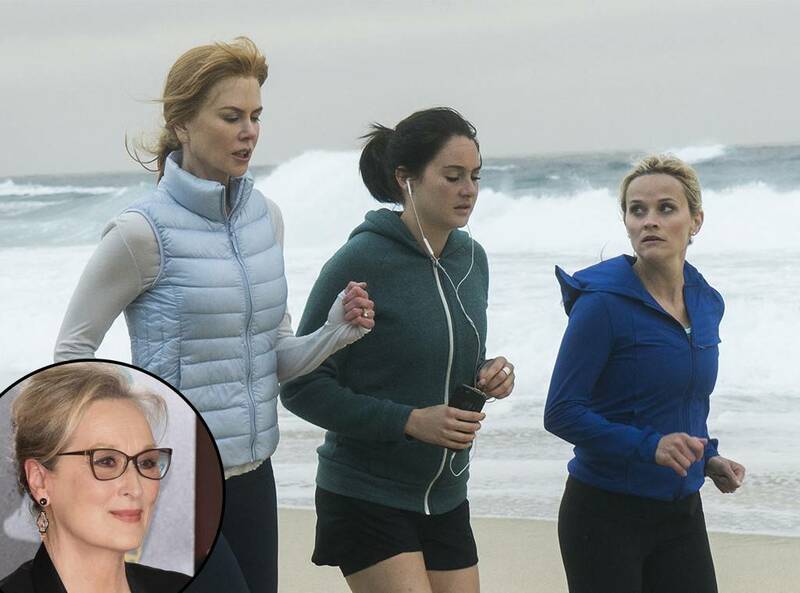 Her return to TV in this masterpiece is astonishingly good news, and i'm already delighted with the dynamic and involving performances Meryl and Nicole will deliver.